The following digital marketing agencies have offices in Cyprus and are Google partners. These Google Ads agencies are fluent in any one of 43 languages and are specialized in any of Search, Display, Shopping, Mobile or Video. They have special expertise in any of the main industries and can support you in various aspects of Google Ads (AdWords). 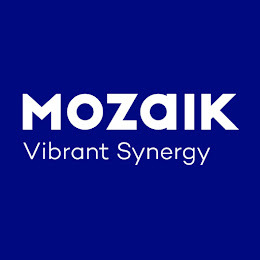 Mozaik has created a new breed of agency, a living organism with one solid culture, built to produce digital and physical stories that brands and clients can share with their customers and people can adopt to improve all aspects of life. 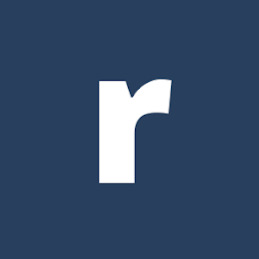 We use strategic data and meaningful insights to enlighten the creative process and technical realization. Online marketing agency providing SEO, Paid Search, Web Analytics, Social Media Optimisation , Email marketing and Consulting on Internet Marketing Strategy and Best Practices. Based in Limassol, Cyprus and servicing clients from a variety of industries including forex, financial services, hospitality, travel & tourism, real estate, ecommerce, leisure and entertainment. 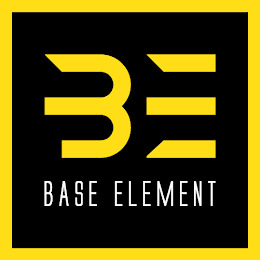 Base Element serves as the foundational ingredient in our clients’ pursuit of excellence. 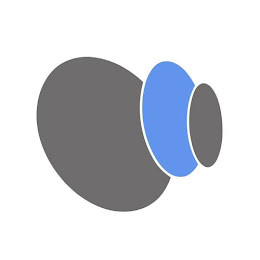 We are the base element to our client’s businesses that understands, consults, strategizes, designs, and implements across the spectrum of branding, communications and technology. 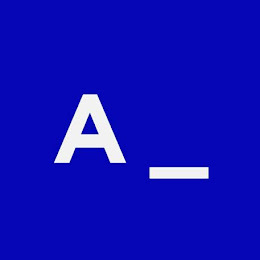 We’re a digital agency composed of strategists, creatives, digital marketers, data intelligence specialists, content experts and technologists – collectively transforming data information into emotive customer experience. We are driven by measurable results and breakthrough solutions that bring about progressive change and business transformation. We are a hybrid; we don't see the world through silos and we are comfortable with the idea of things constantly changing. We love it. We get a kick out of it. 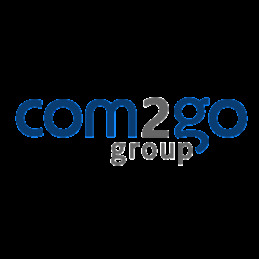 Com2go Group is one of the largest digital agencies in Cyprus established in 1999 Our experience and innovative solutions ensure that your digital business will be ahead of the competition. Our expertise allows our customers to gain control of their digital business and produce measurable results. Simply put, we turn your online challenges into successes. 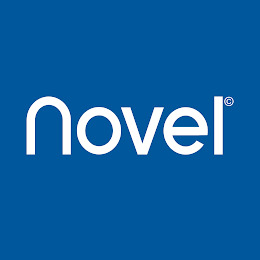 We are involved in undertaking projects for partners such as the European Union, commercial, financial and manufacturing institutions based all over Europe. Furthermore we are involved in the development of proprietary tools and utilities, which will be launched as stand alone products. 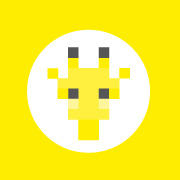 We are Giraffes in the Kitchen. We deliver measurable experiences by understanding needs, evaluating the environment and maximizing available resources. Always willing to test boundaries and do the unexpected. 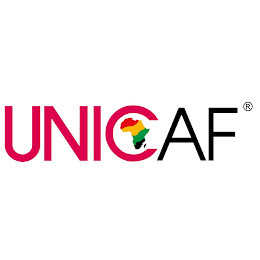 UNICAF IS THE LEADING ONLINE PLATFORM IN SUB-SAHARAN AFRICA OFFERING QUALITY HIGHER EDUCATION DEGREES IN COLLABORATION WITH UK, US AND EUROPEAN UNIVERSITIES. 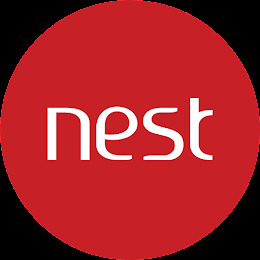 Marketing Nest is an online search marketing agency focused on delivering successful digital campaigns for a range of businesses around the globe. Our core objective is to deliver return on investment for all our clients by utilizing our expertise in SEO, paid advertising (PPC), social media and consulting. We aim to cover all online marketing needs, ensuring businesses' remain at the fore of the ever-expanding global online market. Professionally creating, maintaining and optimising Google AdWords campaigns for SME's since 2009. Ensuring you get the best positions possible and maximum return on your investment. We have 2 offices with in house staff in the UK (Greater Manchester) and Cyprus (Limassol). On top of the pay per click account specialists our team has in house designers for banner ads and SEO experts. 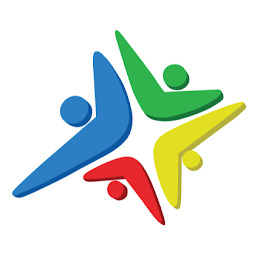 Our team have fluent English, Greek and Russian speakers so can cater for bi lingual campaigns. Low, affordable monthly management fees with in depth reporting and unrivalled customer service. 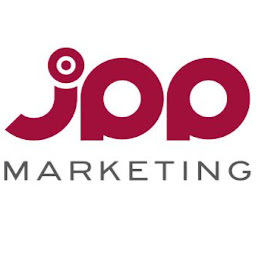 We can create and optimise the following campaigns: * Google Search Network * Google Display Network * Google Shopping (PLA's) * Youtube Video Ads Get in touch today and speak to a member of our enthusiastic team, we are waiting for your call! Our team is made up of High Tech enthusiasts, Marketing professionals, Black Belt Web Developers that reside in the Digital universe. We hail from varied backgrounds, academic accomplishments and lifestyles. We love coding, video games, the web, and brands! Our company is one of the first agencies in Cyprus to offer a complete and in-house Digital & Social Media Management service, ranging form Strategic Consultancy to Implementation to custom Facebook Application development to Complete Digital Presence Management. 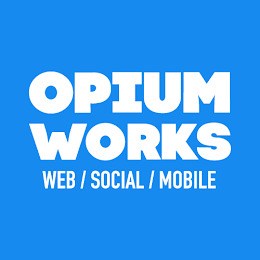 Our expert team is led by experienced digital strategists, creative / web designers, media giants and respected marketers, all producing / delivering both original and imaginative solutions. 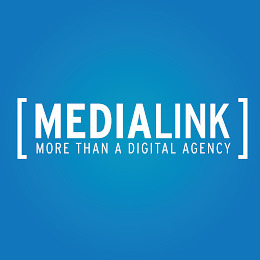 Media Link boasts a solid track record of media projects, having delivered more than 75,000 campaigns in off line media within Europe, covering different industries. 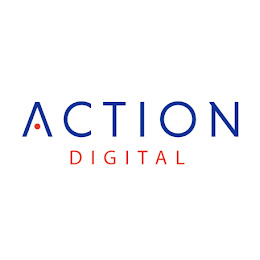 Our range of services cover a large spectrum from social and search marketing; mobile and tablet apps ( mobile marketing), organic and paid search, digital advertising and campaigns, creative and technology, media planning and even digital education. Also brand content, websites and CRM. We cater for clients in over 20 countries, across the continents of Europe, the Middle East, Africa and Asia. The digital world is booming and Media Link is your answer to keeping up to date with the ever-changing global marketing landscape. 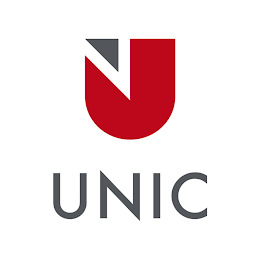 The University of Nicosia is the leading university in Cyprus, combining the best elements in western education, quality standards and an international philosophy. We are a 360? communications agency mastering ideas diffusion while integrating them into the online environment. Our friends call us a “hybrid” and actually… we are citizens of what we call the Communication 3.0 era. We are young, ambitious and challenge-driven. That is why we love being targeted on Performance. We are the integrators of strategic thinking, creative intelligence, seamless execution while applying meaningful and edgy technology. PPC Success Centre is a multi-lingual digital marketing consultancy teamed up of experienced, certified and result oriented individuals. 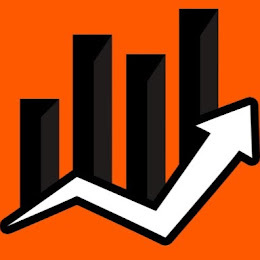 Utilizing pay-per-click advertising technology, search engine marketing tactics, search engine optimization best practices and web analysis data, PPC Success Centre make it easy for you to connect where you can convert strangers from visitors into promoters. Contact us now so as to share mutual success! Socialway has significant experience in utilizing the Google AdWords platform both in Cyprus and around the globe. We can deliver to you the results you expect. We have been using it since 2007 with extremely positive results for Cypriot and international companies and individuals targeting ads both locally and globally. We offer comprehensive services for all facets of advertising with this platform; including account set up, text and banner ad creation, campaign optimization, remarketing, market to mobile, conversion tracking and optimization. Occasionally, Google makes available to us free advertising coupons to attract new customers and we are happy to include them in special promotional packages. Contact us for a consultation on how the AdWords product can fit your organization’s needs and help you achieve your goals. Belugga is a software development and digital agency, focusing on developments of bespoke online software and transactional systems. Systems include online travel services booking engines, online hotel reservation systems, excursions online management platforms and other. Digital marketing services include Search engine marketing, PPC and social media marketing. SEO and Internet Marketing Services since 2002. We offer digital marketing services to clients WorldWide. We operate online since 2002 and have helped many companies succeed online. Visit our portfolio and customer testimonials to read what our existing customers say about our services.